Photo released last week purporting to show Islamic State fighters in Burkina Faso. In the latest edition of the Islamic State’s weekly Al Naba newsletter, the jihadist organization claimed credit for several attacks and operations conducted by the group more commonly known as the Islamic State in the Greater Sahara (ISGS) in Mali and Burkina Faso. The newsletter began by relaying a brief overview of the conflict between ISGS and the pro-Bamako Tuareg alliance of the Imghad and Allies Self Defense Movement (GATIA) and the Movement for the Salvation of Azawad (MSA). 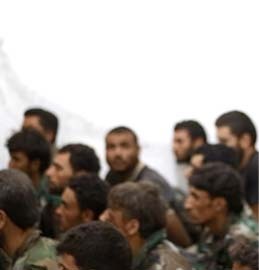 The Islamic State struck a harsh tone against the militias and labeled the two groups as apostates and “sahwa movements,” a term referring to the similar named tribal organizations that worked with US forces in Iraq against the Islamic State’s predecessor organizations. Since last year, the alliance and ISGS have fought each other and committed atrocities against the respective communities of each group in both Mali and Niger. Al Naba claims ISGS’ men have killed nearly 400 members of GATIA and MSA, however, this is likely a stark inflation of the actual numbers. The Tuareg militias, while routinely reporting on clashes with ISGS and al Qaeda’s Group for Support of Islam and Muslims (JNIM) on their Facebook pages, often inflate the numbers in their claims as well. The jihadist publication then claimed responsibility for a series of attacks against French troops in northern Mali. The first claim was that an ISGS suicide bomber, identified as Hasan Uthman al Ansari, detonated himself on French troops near In-Delimane in the northern Menaka region last January. That bombing left three French troops wounded, according to French and local sources. 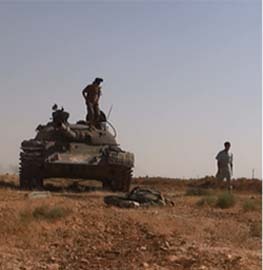 Not long after the suicide bombing, ISGS reportedly detonated an IED on French troops also not far from In-Delimane. However, JNIM also took credit for that blast at the time. 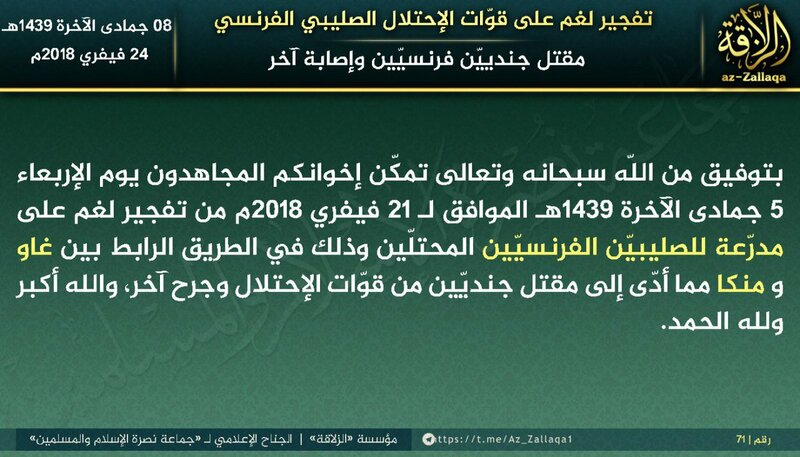 Al Naba then claimed a suicide bombing on French troops earlier this month near Akabar, also in Mali’s northern Menaka region. However, French sources have confirmed that the suicide car bomb was foiled as French troops opened fire on the vehicle and destroyed it before it got close to their positions. The publication then turned to Niger, where several attacks were reportedly perpetrated by ISGS. That included assaults on Nigerien forces in both the Tillaberi and Tahoua regions close to Mali. The strikes were not given precise dates, however, a stated attack in Abala, Niger, likely correlates to an assault on June 1, 2017. It then provided another claim for the now infamous Tongo Tongo ambush in northern Niger, in which four US Special Forces personnel and several Nigerien soldiers were killed by ISGS militants. The group long ago claimed the assault on several occasions and even released footage from the assault. 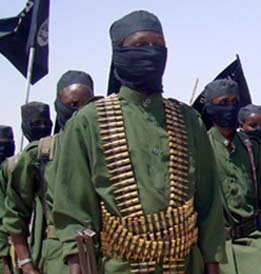 It is possible that one of the reported suicide bombers, the aforementioned Al Ansari, likely took part in the Tongo Tongo ambush. 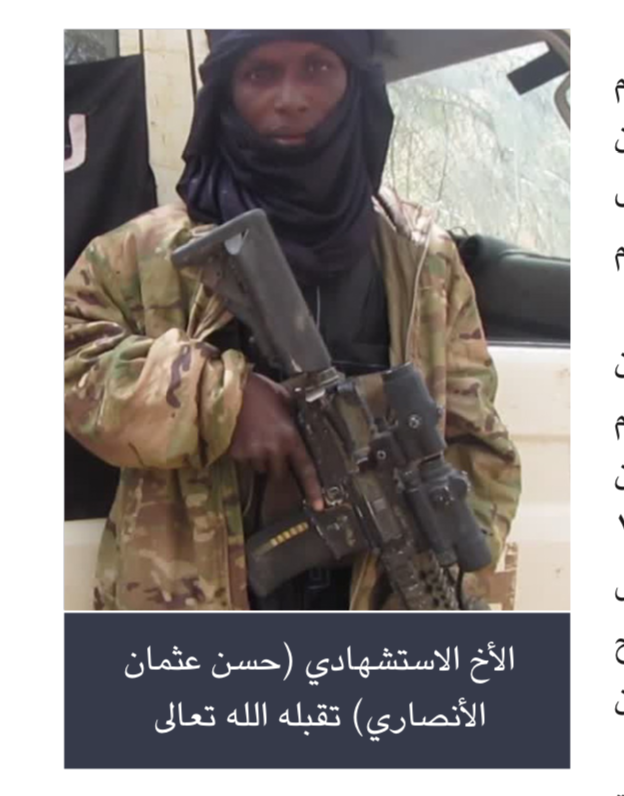 The so-called martyrdom photo provided of him in the Al Naba issue features the jihadist carrying what appears to be a US-issued assault rifle. Finally, the Islamic State claimed responsibility for the kidnapping and subsequent murder of Canadian geologist Kirk Woodman in Burkina Faso. Woodman was abducted from a mine exploration camp in northern Burkina Faso in January. His body was found days later near Gorom Gorom, Burkina Faso, close to the borders with Mali and Niger. As evidence for its claim, Al Naba provided what appeared to be a photo of Woodman’s Canadian ID card. ISGS, which is led by Abu Walid al Sahrawi, has claimed several attacks in Mali, Niger, and Burkina Faso since 2016. The group has gained little publicity from Islamic State headquarters, with its pledge of allegiance only being acknowledged in an Amaq video one year later. It has continuously been neglected by the Islamic State’s central media apparatus, with only sporadic references since 2016. 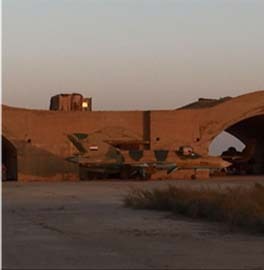 However, in recent days the Islamic State has paid more attention to its Sahelien wing. 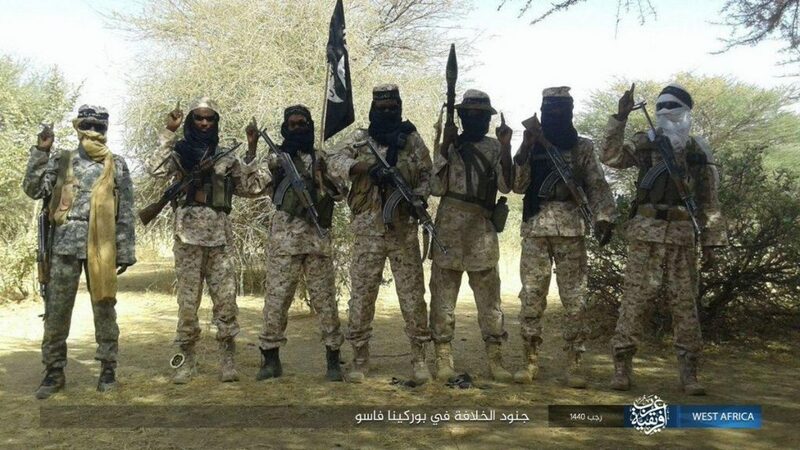 For instance, a photo released last week by its central media office purported to show the Islamic State’s men in Burkina Faso. 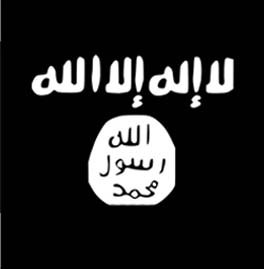 While it is evident that there is some degree of communication between ISGS and Islamic State central, it is unclear the exact nature of the relationship. The aforementioned photo from Burkina Faso did not label the men as ‘ISGS,’ but instead it referred to the photo under its West African Province moniker. That, of course, creates hierarchical questions as to where ISGS fits under the Islamic State’s structure. Moreover, ISGS and JNIM are known to cooperate on the ground. 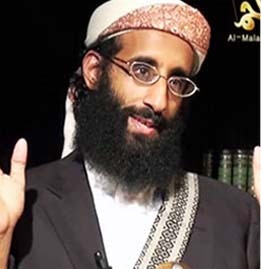 In Jan. 2016, the then leader of al Qaeda in the Islamic Maghreb’s Sahara Emirate, Yahya Abu al Hammam, gave an interview to Mauritanian news site Al Akhbar in which he stated AQ and Sahrawi were in communication. Nevertheless, ISGS continues to operate in the Sahel with apparent loyalty to Abu Bakr al Baghdadi and his Islamic State.